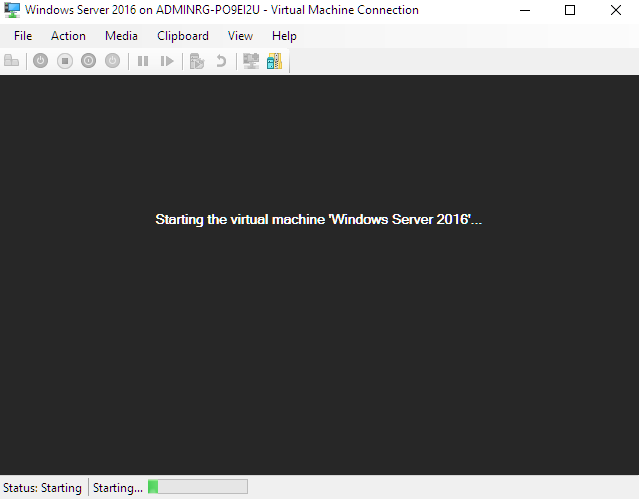 ReAndroid -The Droid Dog: My First Virtual Machine : Installing Windows 2016 Sever on Windows 10 Pro Hyper-V, Step by Step Guide. 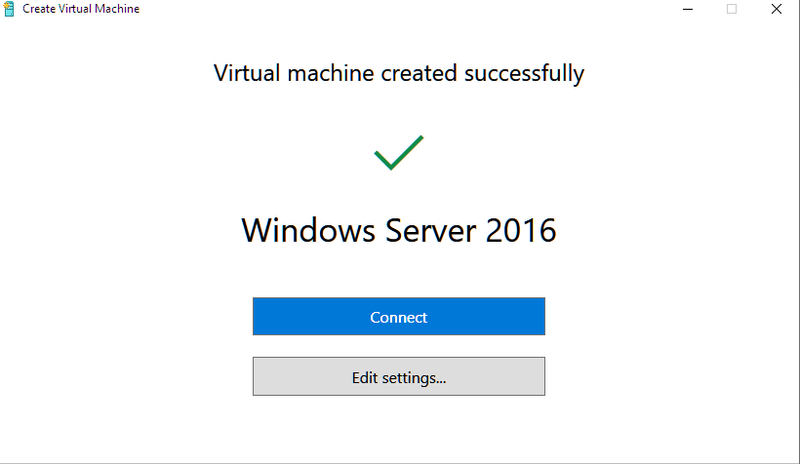 My First Virtual Machine : Installing Windows 2016 Sever on Windows 10 Pro Hyper-V, Step by Step Guide. Hello, Technical Support Enthusiast, if you would like to learn another awesome stuff then here I am with "Installing Windows Server 2016" on Windows 10 through windows very own Virtual Machine Handler Hyper-V. So first the boring stuff to tell you to have to install Hyper-V on the Windows 10 Pro. The requirements, machine which is able to run Windows 10 Pro smoothly which drives it like butter like my computer (~_*) and Windows 10 Pro installed on it. 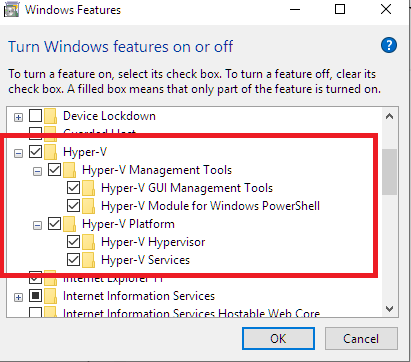 Now just like in above box select all the box and put a check mark next to them which has Hyper-V.
Now you have Hyper-V installed! 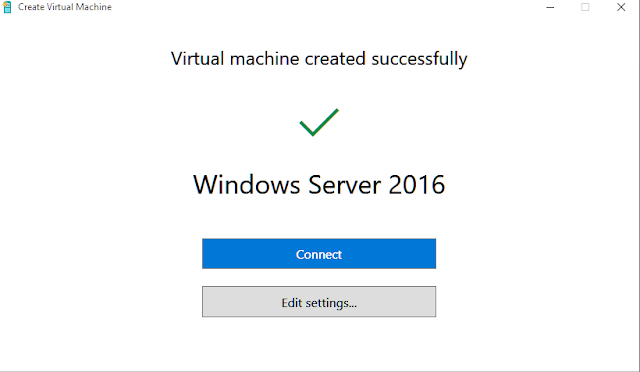 Now we will create our very own and very first Virtual Machine on Windows 10 Pro system. 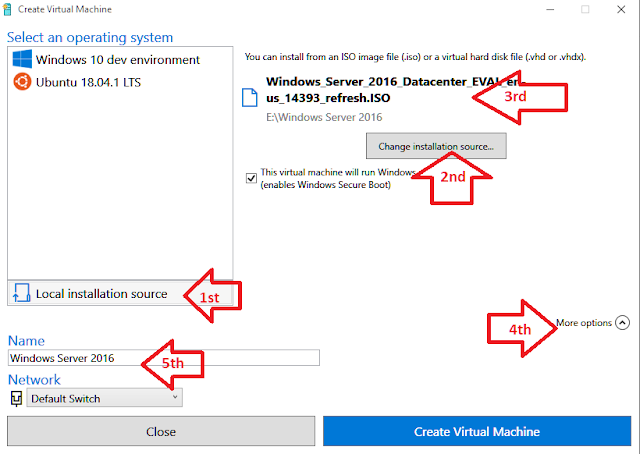 Note: To do this I have downloaded the evaluation copy of Windows Server 2016 Datacenter edition on my computer which is free for 90 days. Great, now things will be very interesting from here. 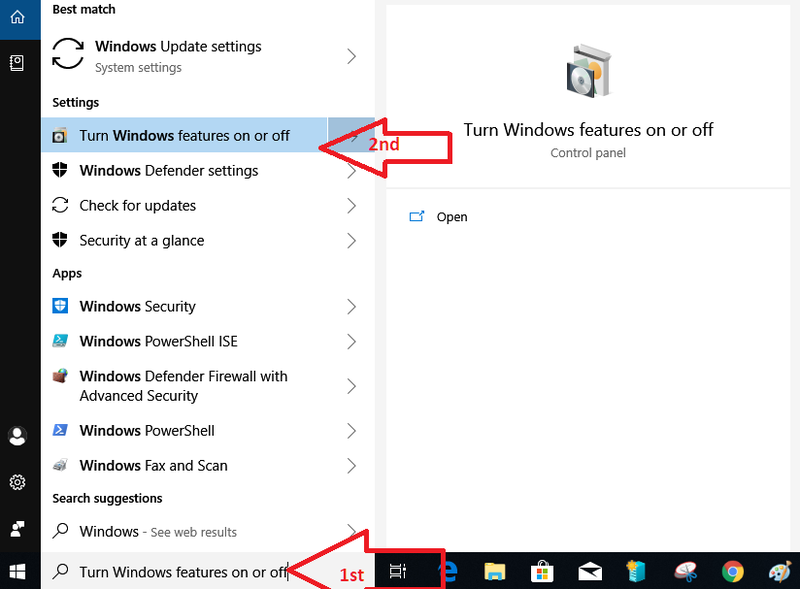 So you already have two options from windows one is Windows 10 Developer Environment and another one is Ubuntu, Windows 10 Licence you already have so you can install a copy of that on the VM or you can install open source free Ubuntu. As I am not in the mood of learning Linux today so I will bypass ubuntu and I already have the full-fledged version of Windows 10 Pro which is loading up things so I will excuse that too. 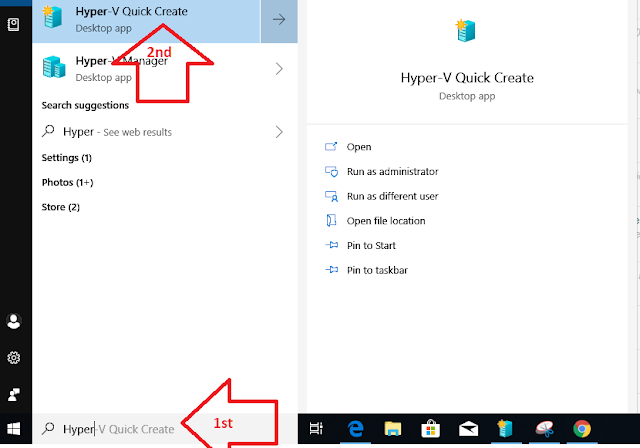 Please don't ask me how to download the Evaluation version of Windows 10 that will be a lot of effort for now. Just google it and do it by yourself. 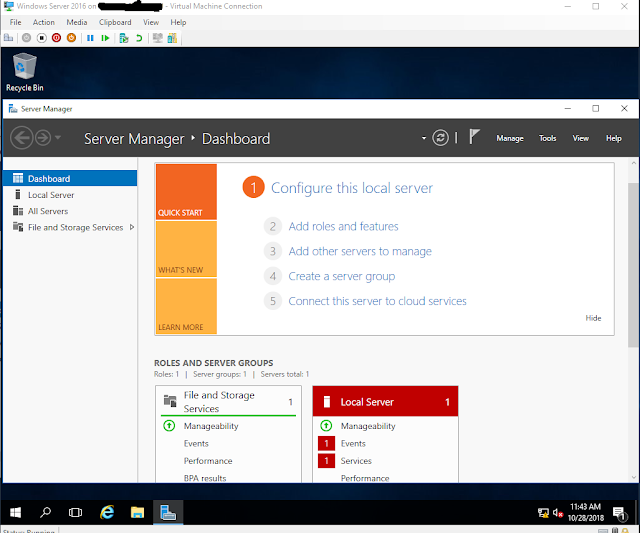 Now click on connect and enjoy your Windows Server 2016 on your Windows 10 Machine. This is a very useful method for MCSE enthusiasts who are learning it. There are still a lot of things to discover in edit settings and then of course in a Virtual Machine world. Hope you will enjoy your journey through it. I have left some of the roadblocks on your ways to find a way through it, if you still find any difficulties please write in the comments box below I will get back to you, maybe sometimes in delay but I will surely going to get back to you on this.